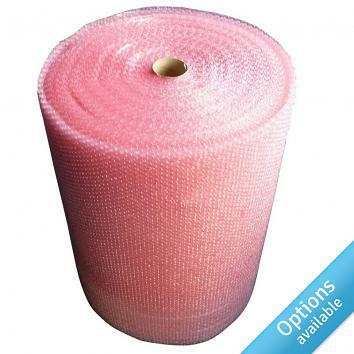 Make sure your goods are delivered undamaged with our premium grade bubble wrap. 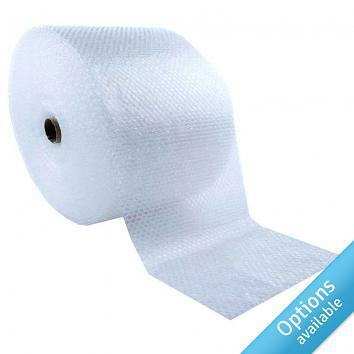 Available in roll widths from 300mm to 1500mm we can help you with your smallest or biggest despatches. Choose the tearable bubble to save time when packing!